As I'm supposed to be studying at the moment, about the only thing I'm making is tea, and the only thing I'm doing is drinking said tea. 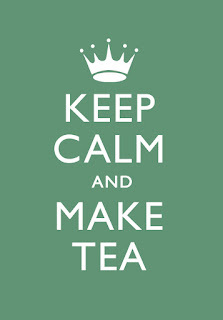 So, given the name of my blog, I think maybe it's time I dedicated a little bit of time and typing to tea. 1. Barry's Gold Blend - half a spoon of sugar and a drop of milk thanks. Good at anytime of the day or night. Freaking out over exams? Calms you down. Not got enough of The Fear (you know the one - forces you into action)? Gets you going. Bit too tired? Wakes you up. Bit too hyper? Chills you out. My favourite tea of all time. Also great for The Chats. 2. Twinings Camomile and Spiced Apple - just delicious. Good before bed and has a nice cinnamon kick to it. 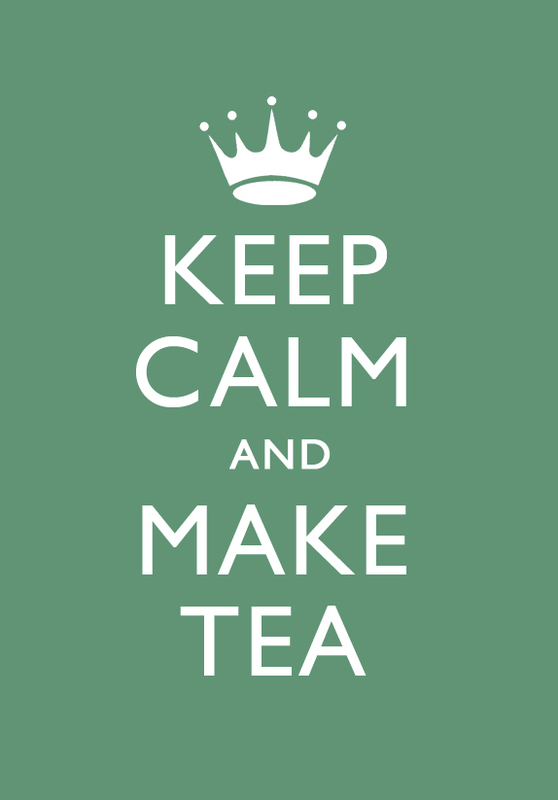 Maybe a bit more of a cold weather tea, but as it's a bit chilly today I'll allow it. 3. Twinings Green tea with Pineapple and Grapefruit - to counteract the autumnal tea I just mentioned, here's a lovely spring one. Good for a kick. Zesty, tangy and tasty. Although I usually get these at the shop, I just discovered (as I attached links), that you can do a tea "pick n' mix" on the Twinings website! How cute! What's that? You want something to go with your tea? Well, if you're looking for something to go with the already brilliant combination of a nice cup of tea and a sit down then you should definitely click that link, for the most comprehensive compilation of biscuits and cakes known to man (or perhaps more correctly, grannies, as grannies usually have a better selection than men) - including plenty of reviews, a few classics, some biscuits from far far away, and the classic debate on the jaffa cake! It also comes in book form. in response to your comment: that is one of my ultra-favourite quotes from Sense & Sensibility ;) and i LOVE this post and will be using it's information. 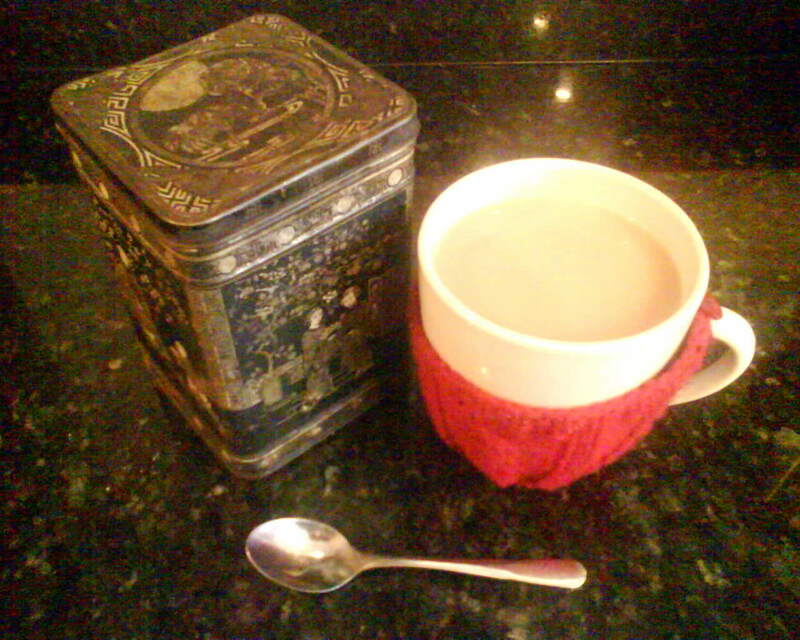 on another note: that tin is beautiful, and the red cup-cozy sweet! Hi Maeve! I too love tea so I signed up to follow your blog - hope you visit mine and follow it too - I'm more a Lyons tea person myself but Barry's is cool too!I wrote a few posts in tribute to tea. great photos! i've never seen you have anything but Barrys infact you get quite upset when the words "no milk" and "herbal" are mentioned. Stick on the kettle there so.